Come and share your original pieces in front of an open and welcoming audience. All ages, levels of experience and styles are invited! Feel free to come just to listen as well. Musicians are also invited but the intent is to keep it "unplugged". 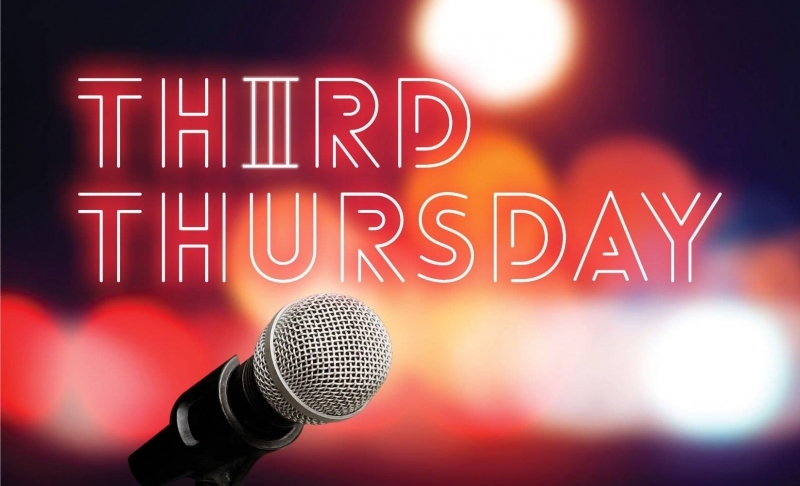 This event is free and happens the third Thursday of each month.